Mukul, an Auberge Resort, is a 5-star, intimate resort on Nicaragua's Emerald Coast. Enjoy a getaway at a luxury resort with a great mix of fun & relaxation. 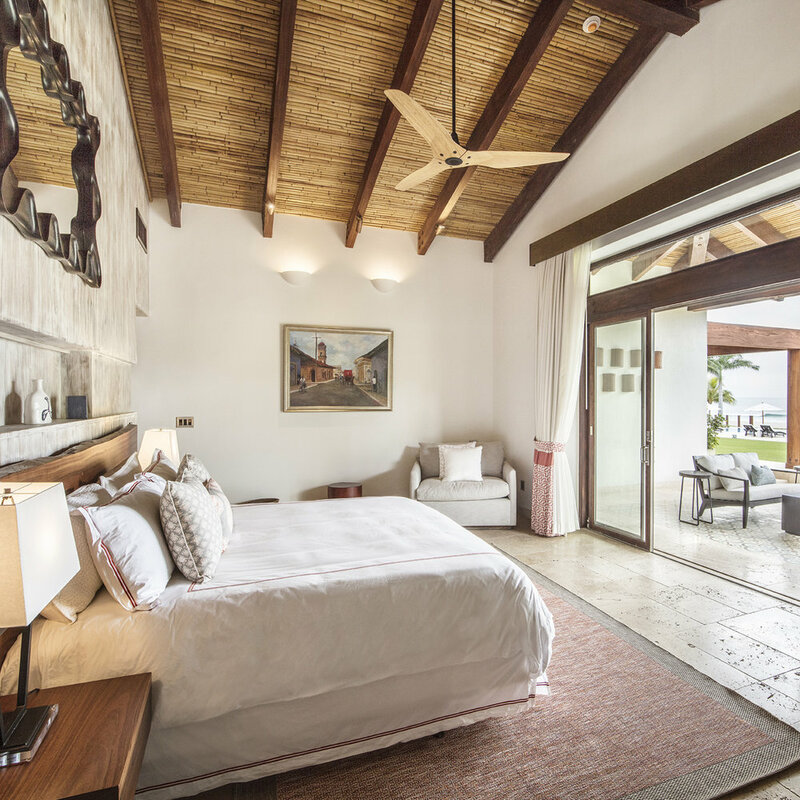 If you love Mukul, Auberge Resorts Collection and are constantly dreaming of your next visit to Nicaragua’s Emerald Coast, purchasing a vacation home may be the perfect investment for you. Within the five-star residential resort are two property styles (and two forthcoming) that you could call your own. Here, three perks of making a permanent stake in Nicaragua. When considering an investment in a vacation home, a likely perk of creating a home away from home is dedicating a space where extended family can meet and continue long-held traditions or opt to create a new family legacy. When you choose to buy a home at Guacalito de la Isla, you’re creating a space in a lush natural environment where your family can convene and enjoy quality time together. Whether you’re entering a new stage or wish to create a point for family gatherings, you’re sure to have thriving traditions for generations to come. Enjoy all the amenities of a resort within the comfort of your home away from home. Perhaps you live in a bustling city or you’re yearning for more quality time near nature, retiring at Mukul is a great option for those entering this stage of life. 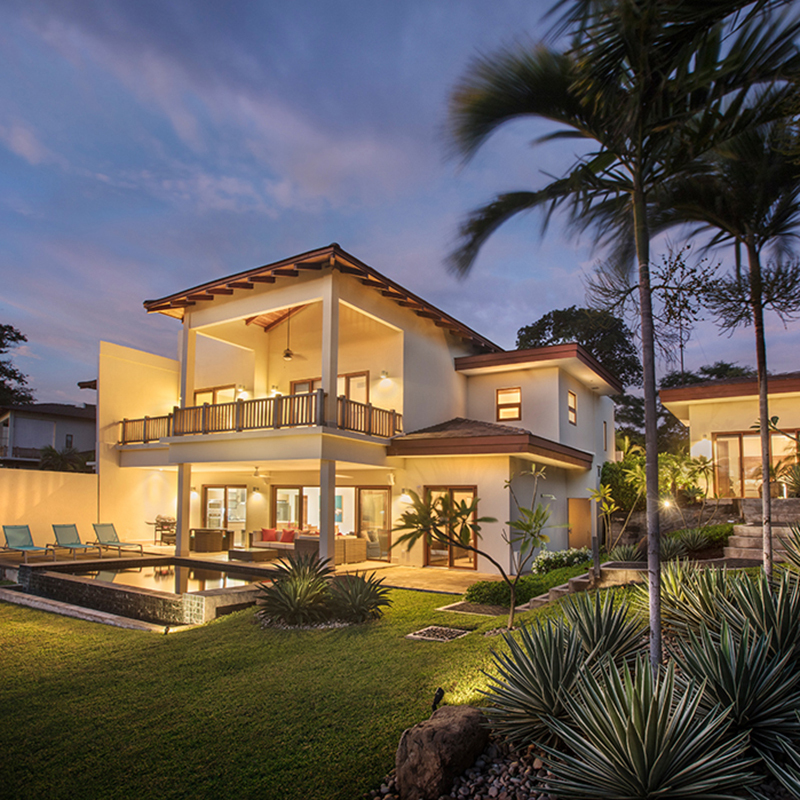 You may already know you love this area or you wish to invest in a healthy lifestyle option for you and your family for years to come; no matter, purchasing a second home in Nicaragua lends you a chance to establish community ties that may even persuade you to make Mukul your year-round home. Perhaps you would like to purchase an apartment in Las Terrazas Residences, Mukul’s seventy-two condominium, 12-building beachfront locale, overlooking the region’s lush hills and Manzanillo Bay. With a myriad of units available, consider investing with close friends in a 3-bedroom, 3-bath unit, inclusive of multiple design features like personal plunge pools, outdoor showers, or rooftop verandas. This is a perfect way to build a community of your own, with both old friends and new. Learn more about how this could be your new legacy here.